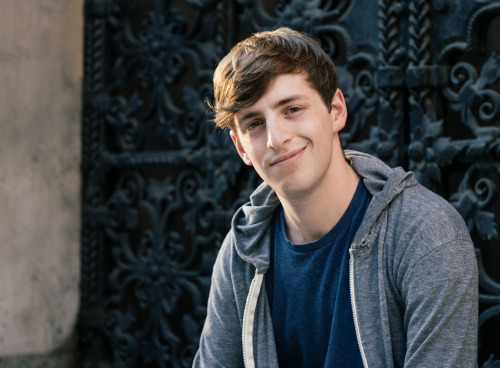 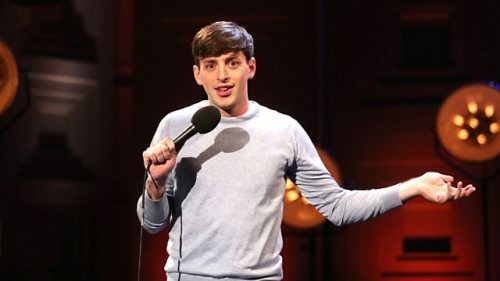 Today Ken welcomes returning guest Alex Edelman to the show. 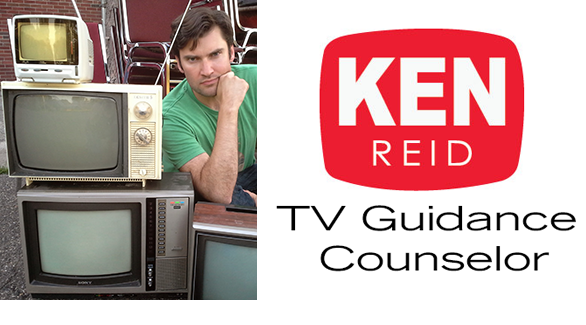 Ken and Alex discuss shows at Laugh Boston, Alex’s status as an international super star, Edinburgh, The Perrier Award, Steve Coogan, Eddie Izzard, Jimmy Carr, MSG, Alan Carr, Steward Lee, the day Mary Tyler Moore passed away, The Great Indoors, Ken’s visit to Alex’s job, NHL, Lois and Clark, The Dana Carvey Show, how writers’ rooms work, The Simpsons, stand up instincts, Young Comedians, Anthony Clarke, Jack Lemon, post-modern culture vs post-apocalyptic culture, Futurama, King of the Hill, the nature of parody, SCTV, the humor or recognition, references for the sake of references, Jimmy Fallon, Barney Miller, multi-cam shows, how hard it is to tell a story in 20 minutes, Seinfeld, The Tony Awards, musical theater, Bloody Bloody Andrew Jackson, The Odd Couple on Ice, reboots, Caddyshack, us vs. them, Fawlty Towers, spec scripts, Fraiser, Newsradio, the rap industry, the soup nazi, Men Behaving Badly, Sarah Silverman, the Friday Shabbat, Steve Martin, The Boston Pops, appreciating Tears in Heaven, M*A*S*H, never being into TGIF, and an all Jeers week. 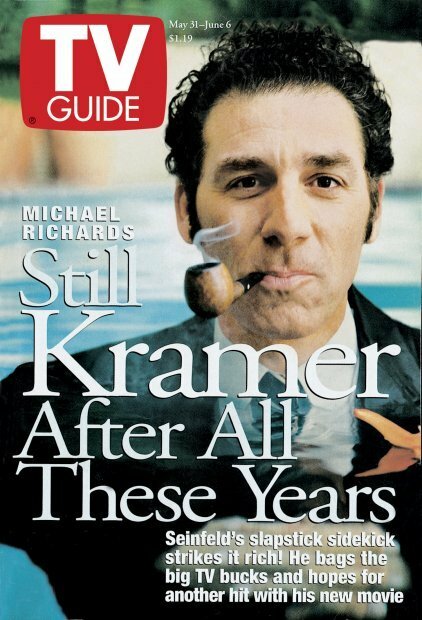 About Ken ReidIf you’re a comicbook guy, you know who this is.